Home » 6 Must-Know Reasons Why Bowling Is Good For Health! Have you ever experienced the sheer happiness and ecstasy of bowling and striking shots in one go? Bowling is a fun-filled, exciting and mind-boggling game that entices not only professionals but also people who are a novice in the game. It’s easy-to-learn, low impact and relaxing game that offer mental and physical benefits that can go far beyond its amazing gameplay. 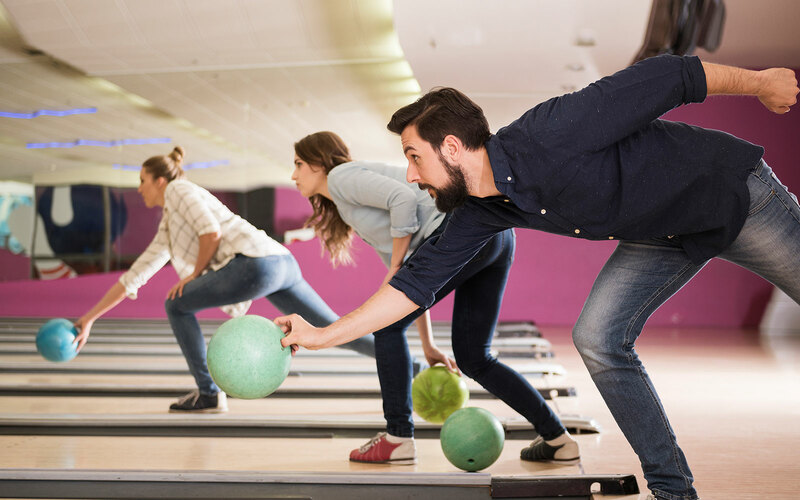 So, if you have stepped into the lane and wanted to burn some calories, have a look at the health benefits bowling can have on your life. The average bowling ball weights approximately up to 14 pounds, which means when you repeatedly lift and swing, the ball will put an impact on the chest, arms and legs. Some bowlers also choose the heavy balls to haul down the lane, which indeed will strengthen hand muscles and put a huge impact on your shoulders. Since during the complete game, you will be continuously lifting and throwing the ball, there are a lot of reps you will be doing! 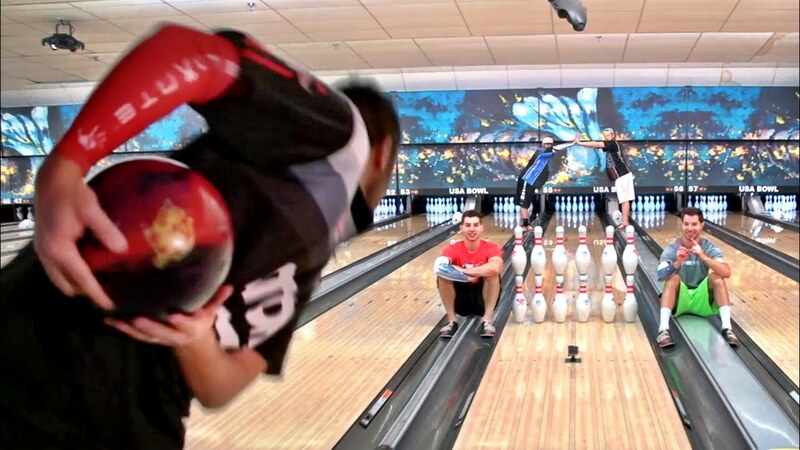 Bowling is a social sport where you will be meeting and challenging your teammates and other players. Also, you will participate in different bowling leagues and competitions where you will meet many people different age group. Meeting and playing with them will reduce mental stress and you will feel happy. Bowling aids in reducing depression, especially among people who are elderly and live alone. Unlike gym or other fitness classes, bowling is a game that anyone can play. You can compete with anybody at any age group, be it preschoolers or senior citizens. Since it’s tough and risky for seniors to lift the heavyweights for strengthening muscles, with bowing they can reap benefits of a gym. Moreover, there’s low risk of injury in it, making it the favorite sport of senior people. Children can too practice bowling by building a mini bowling center at home. Striking a ball at such a long distance requires good hand-eye coordination. Since the ball is at 60 feet away, the player will try to make a strike making it a game-winning play. It not only improves the game but will also improve hand-eye coordination to make you hit more strikes. With this, you will be able to bowl more thereby increasing mental alertness and tactical strategy. Since you will be throwing a heavy bowling ball, the strength is not only the thing you will benefit from. You will be continuously extending your arms, joints, and ligaments, and will be twisting, stretching and lunging you will get improved flexibility. Also carrying approximately 14-pound weight on your upper body will improve balance and poster in the lower half of the body. Bowling increases your metabolism and helps you burn fat. Since the game needs continuous motion and you will be continuously walking back and forth in the lane, you will be easily able to burn calories. You can put effort on the game as per your weight and amount of moment you do. So, now that you know skipping the gym and playing bowling can too aid many health benefits, how about having a one on one?